Infinite Art Tournament: The Infinite Art Tournament, Round Two: Kapoor v. Kiefer! 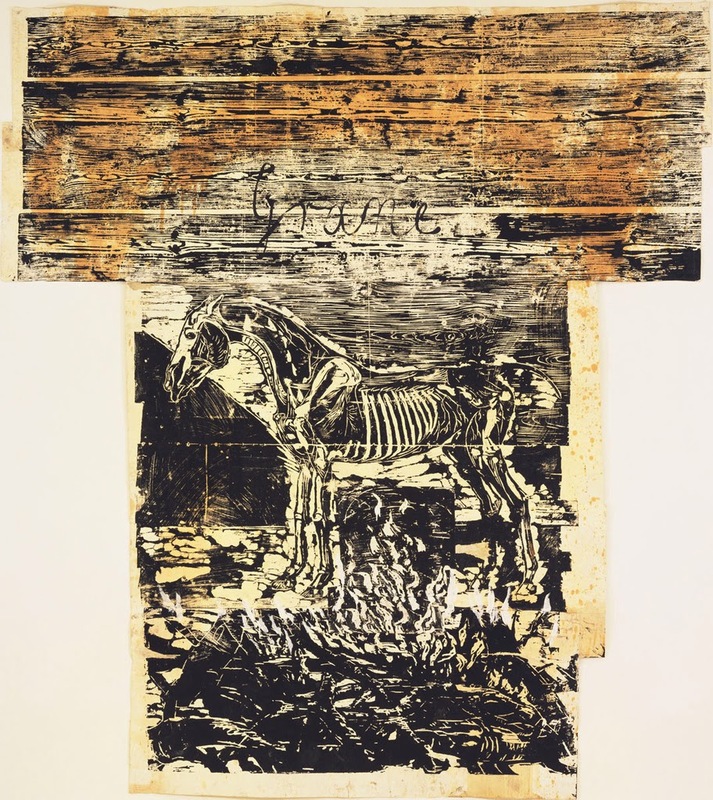 I have a feeling I would like the Kiefer works better in person, but I feel the same way for Kapoor and anyway I already like his stuff. My vote goes to Kapoor. 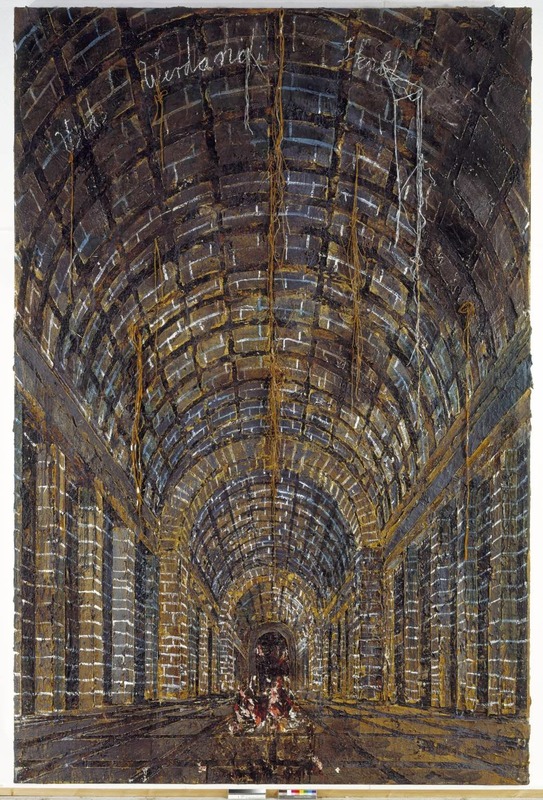 I'm going with Anselm Kiefer here, though I like Kapoor too. I'm finding this to be a bit of an agonizing decision. Kapoor's sheer symmetry on a grand scale is certainly amazing, but I'm not sure he 's really saying anything. 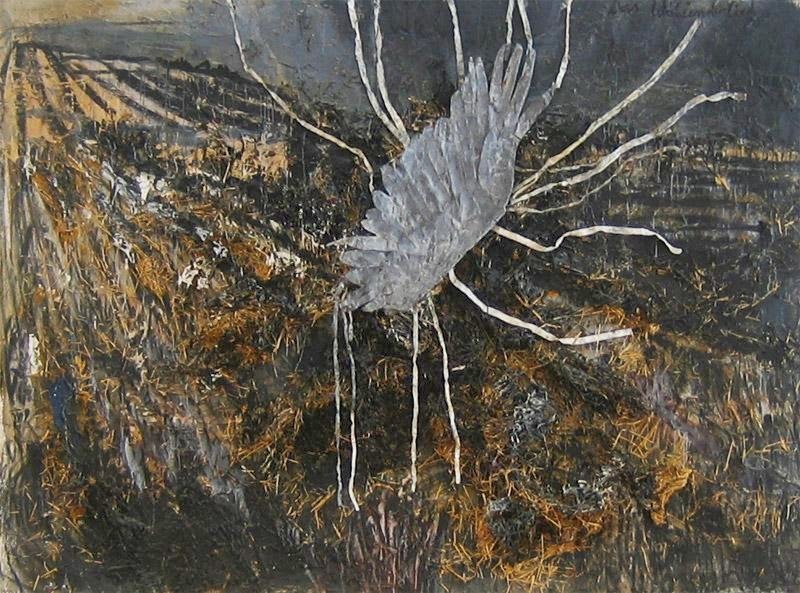 Whereas Kiefer's works seem to thrive on their utter ugliness and unpleasantness, wanting you to feel uncomfortable. 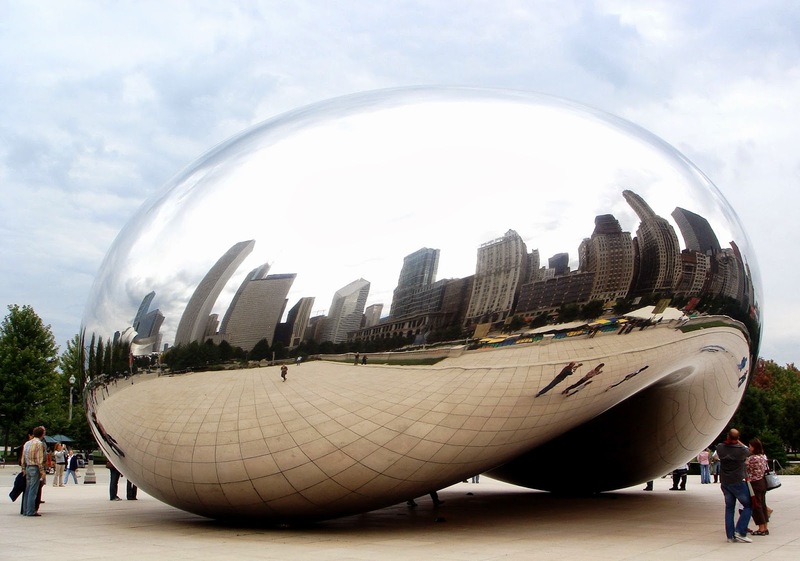 That being said, they both do elicit an emotion, I've been to the Bean and there's just a sort of joy in the air, with all the life it brings to it. If I vote for Kiefer, am I just falling for the "dark" artist always being the more important one? Yeah, I think I have to go with Kapoor, since I believe in the end he's just better at doing what he's intending to do. I have no problem at all going with Kapoor and his Bean. Hmmm, I like them both. 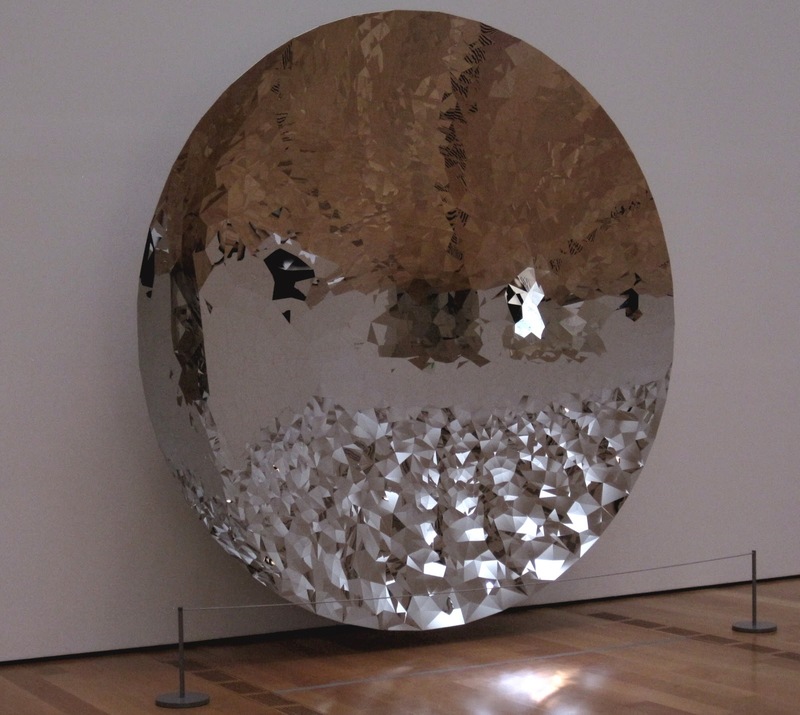 But Anish Kapoor. Yes. Kapoor is fun. I'm going with him and his magical sculptures. An emailed vote for Kiefer. Kapoor ends up on top, 7 votes to 4. On to the Third Round!